Ton Pentre AFC can confirm plans for its new Welsh Football League Reserve Team for the early stages of the 2016/17 season. The Club is delighted to announce that through its new partnership with Llangeinor Rangers, the Bulldogs Reserve Team is to be based at Lewistown Park in the County Borough of Bridgend on a temporary basis while it waits for a new permanent home to be completed later in 2016. 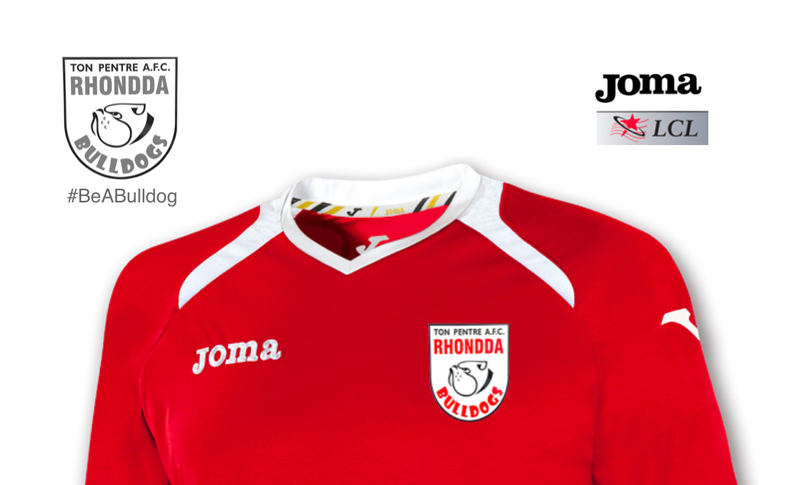 The presence of Ton Pentre AFC will see Welsh League football return to Lewistown after a 40 year absence. Bulldogs Chairman, Ceri Jones, warmly welcomed the exciting news and said: “This is a great development for our club, and it is fantastic coup for our friends at Llangeinor Rangers to bring Welsh League football back to its community. We will be playing at Lewistown Park on a temporary basis, but I am committed to building a long term partnership between our clubs. 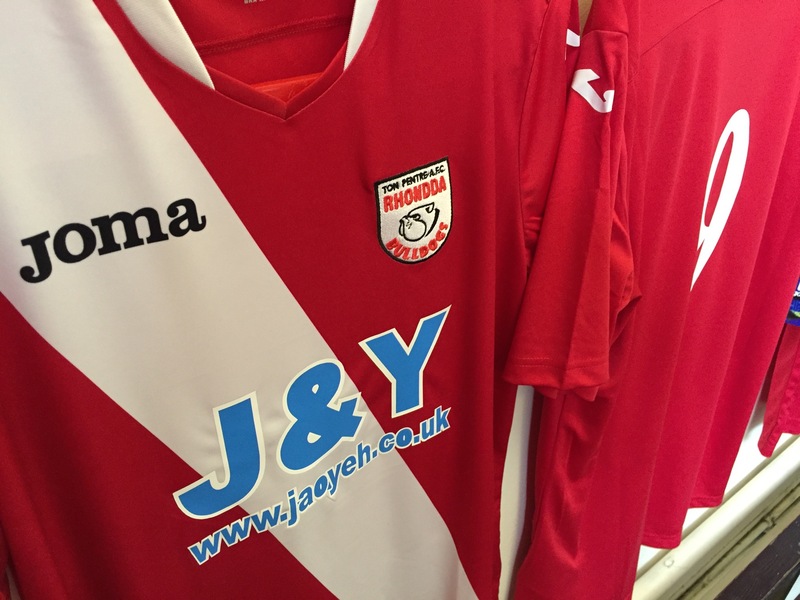 The introduction of Ton Pentre AFC’s Reserve Team is of huge strategic importance to the Bulldogs future plans – this is the first ever reserve team at the Club, and its pioneering game will now kick off at Lewistown Park against Abergavenny Town on 3 September 2016 at 2.30pm. Lee Davies, of Llangeinor Rangers, welcomed the exciting news by saying: “It is an honour for us to host a club of Ton Pentre’s stature here at Lewistown Park. Thank you David. We have a hardworking Board who are determined to run the club in the right way to safeguard its future for the community. Hopefully more and more people will come for the ride.